Justin removed my old deck boards and replaced them with composite Trex composite. Justin was very patient and assisted me in selecting the colour. The project was done with expertise and professionalism! I would highly recommend JWC and will be contacting him again next year for another project. We appreciate the great review Gayle we look forward to working with you again. Thanks so much . Justin and his crew were great, and always extremely courteous. 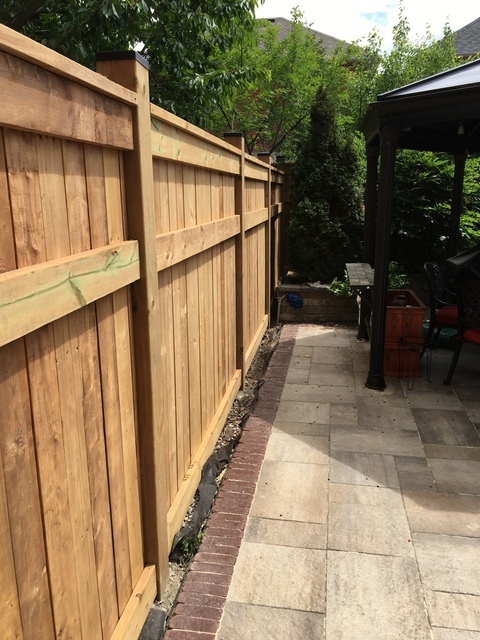 This was a massive job for them to handle and it was bigger than originally planned due to some rotting posts. 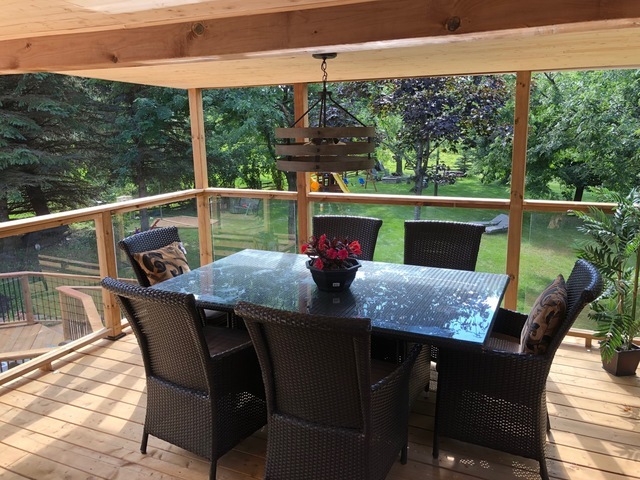 We had planned to do some landscaping and refurbish our two tier deck…as it turned out, we had to redo the whole deck itself. Justin quoted very fairly, knowing that this wasn’t part of our budget. He was also very accommodating when it came to our many questions and modifications along the way. 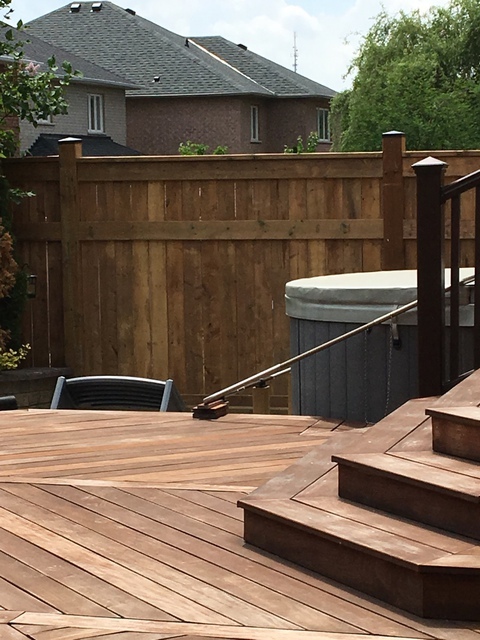 This was our first real experience with a landscaper/deck builder, so I didn’t realize how much weather affected things. We were delayed multiple times due to weather and other jobs on the go (as he was trying hard to fit us in) so we missed a couple of deadlines to have things completed. 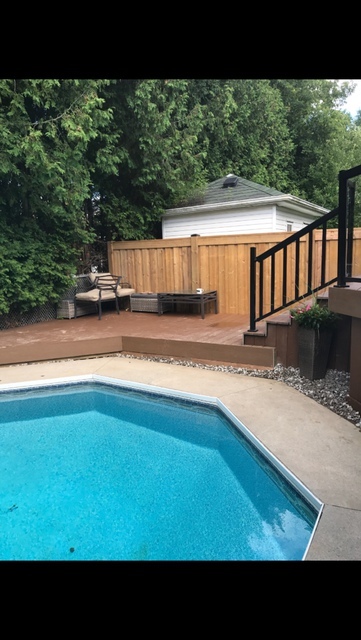 The overall product is beautiful, and they did a great job with our backyard – The process itself was difficult because Justin lost some key people from his crew and that caused a ripple effect for the project. 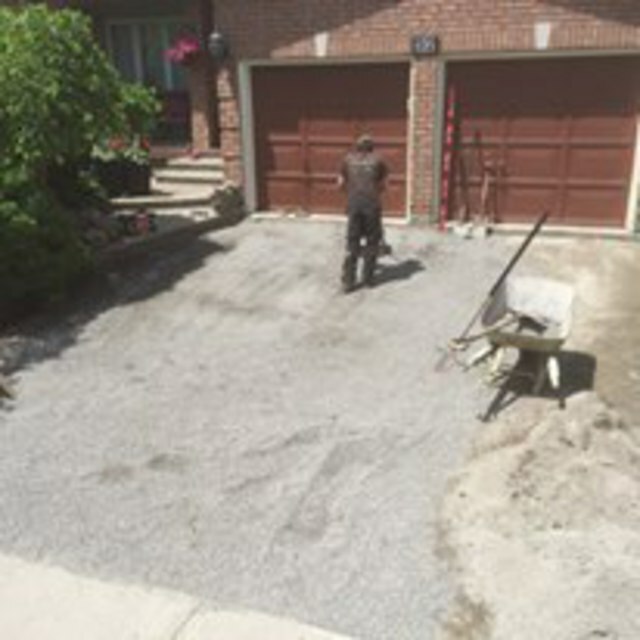 -Hard working – They worked through numerous 40c days! -Not knowing when it was going to be completed - Understandable due to the size and scope of the job though. -With other jobs on the go, we initially didn't know when they'd be there day to day. He did address this concern however and gave a status update each morning which was very good of him. -Having to redo some garden sections. Overall, we’re very happy with the outcome. All of the above issues we encountered are learning experiences for JWC since this was maybe one of their most extensive jobs during a difficult summer (weather wise). Justin still needs to come back for a couple of small touch ups and he is always keeping me up to date as to when this will happen. We appreciate the detailed feedback Tim Thanks so much ! Justin and his team were professional and polite. 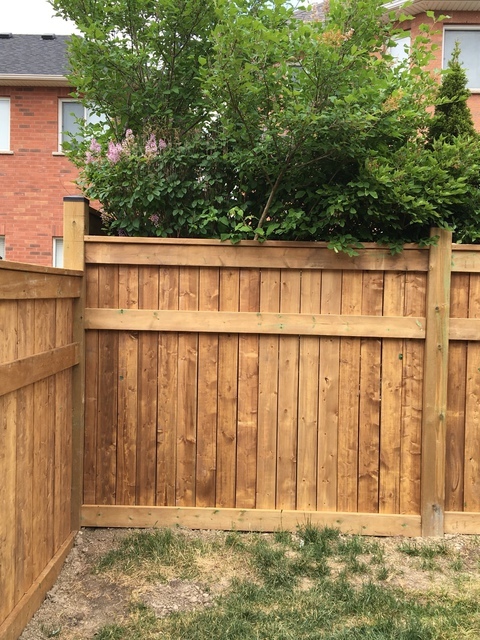 They did an awesome job on our fence. They did exactly what was quoted. Weather wasn't on their side but it was worth the wait. Great job guys!! Will be hiring them again. Thanks so much we appreciate the feedback! 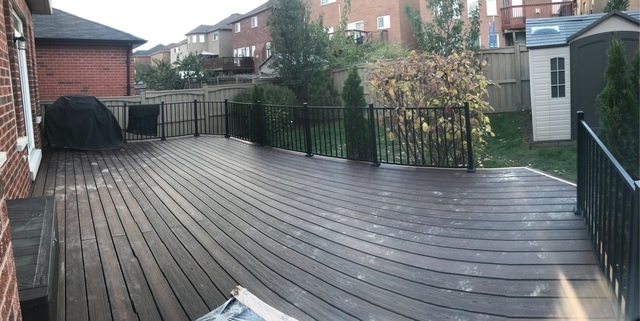 Justin and his crew did a great job installing a new fence, trex deck and glass railings. Very happy with the quality of the work and project cost. Definitely recommended. We appreciate it very much Taylor. 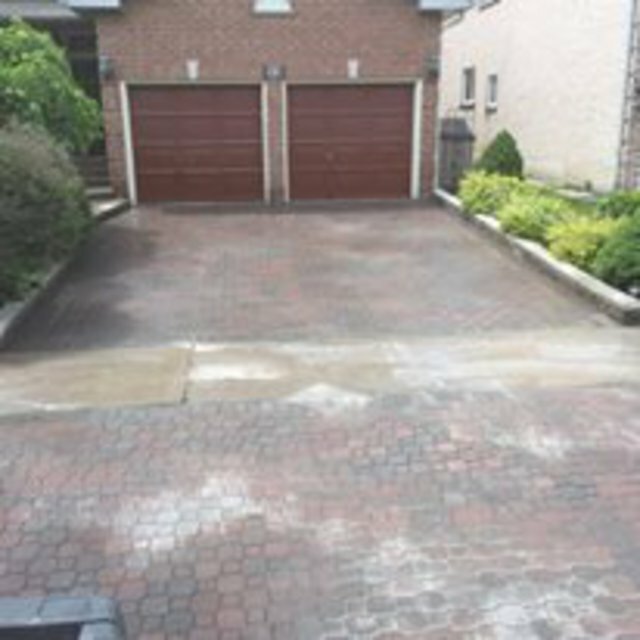 We used HomeStars website and after contacting few companies and getting different quotes we decided to choose JWC. 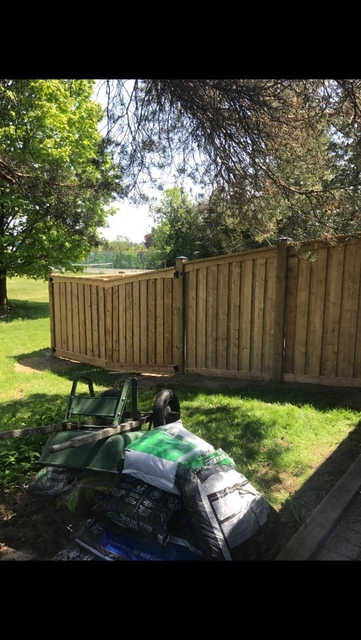 Basically I got all necessary information from Kelsy, the office manager and Justin the company owner by emails with detailed quotes of demolition, disposal and construction costs fence and gate of my choice without meeting them in person. 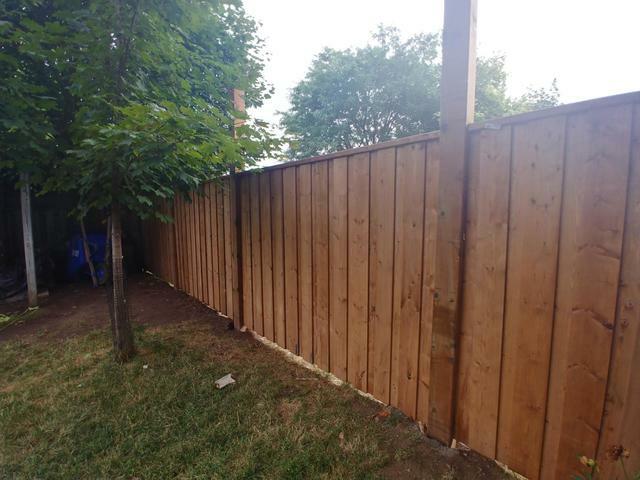 We are very satisfied with the way our project was done, we have 6X6 posts installed instead of weak 4X4 posts. 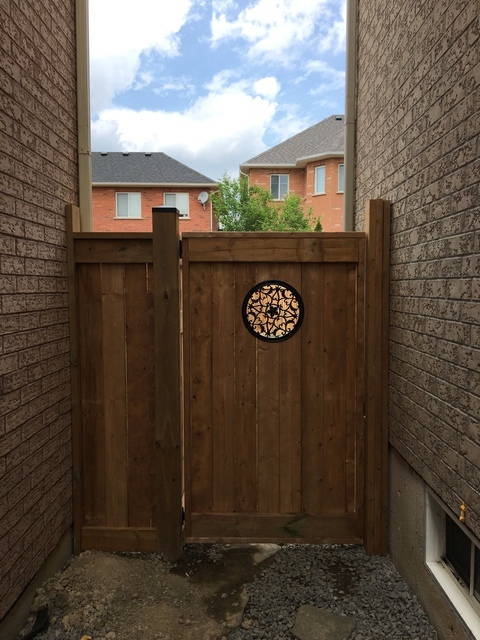 Our fence and gate were done with high quality, Danny and TJ used bobcat to drill deep holes for new posts, they really took pride of their job and didn’t waste any time. Kelsy was very useful to keep all small details of the project to be discussed to avoid any surprises. 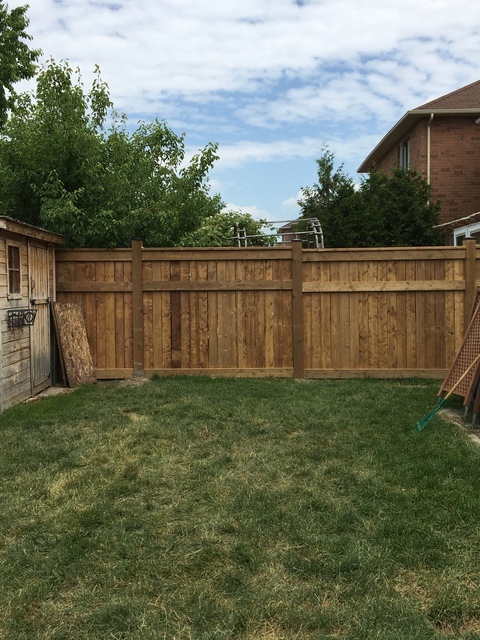 Our fence and gate was finished just during 5 working days, well done guys. 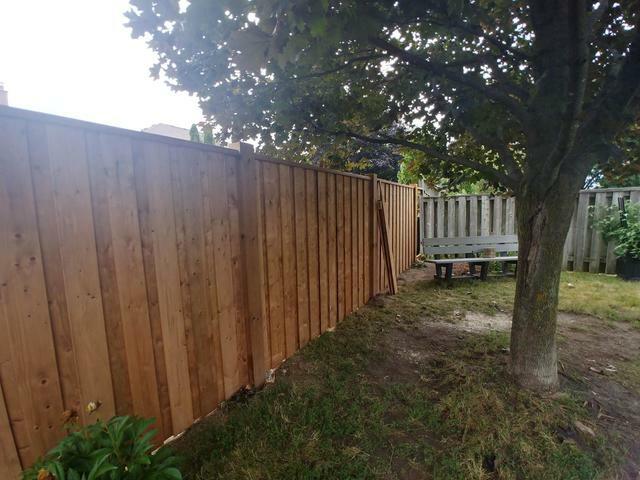 I would recommend Justin and team, in fact our fence looks so good that my neighbors giving me compliments and taking guys contact phone number. One hint, if you want to hire this company for project and get job done faster, contact them early, they are very busy. 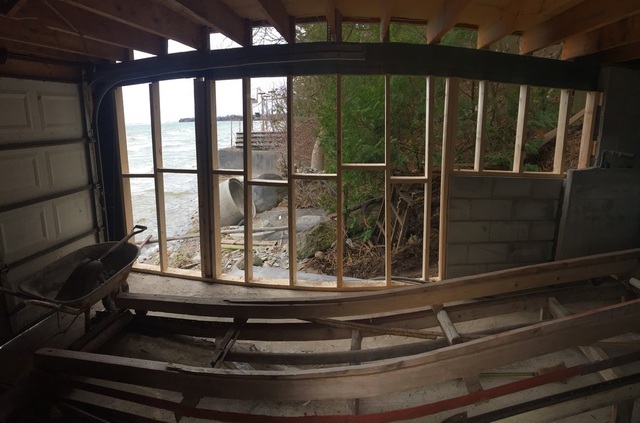 Due to unforeseen events our project started about 1 month from expected start, but it was worth of the waiting. We appreciate your business and the detailed review so much thank you! 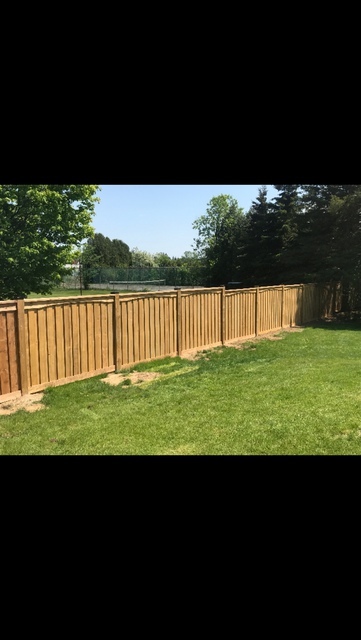 Justin and team came in to remove existing fence and build a new one - quality of fence is great and really happy with how it all came out. Looking to use JWC for some additional work already! Much appreciated Ian l. It was great working with you and we look forward to coming back for additional work. They were punctual and very good workers. They were neat and tidy and they were careful working around the temporary fence for our dogs. They respected our flower gardens with no damage at all. We were kept informed through every step. We appreciate the feedback ! It was a pleasure working with you. Thanks so much ! JWC Construction was a very good company to deal with. 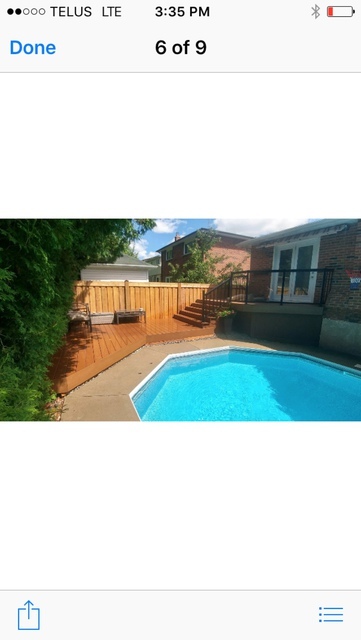 The quality of their work is excellent and the staff are friendly and respectful. They installed a fence for us and this type of work is dependent on weather, the time of year, other jobs on the go. etc. However, if you can be patient the final product is well worth waiting for. So happy to hear thank you !! We will be back soon for more fencing ! Great job to Justin and his crew. Spring/Summer of 2017 will be remembered for rain and lots of it which lead to many delays. Justin always kept me informed as to when and who would be on site. 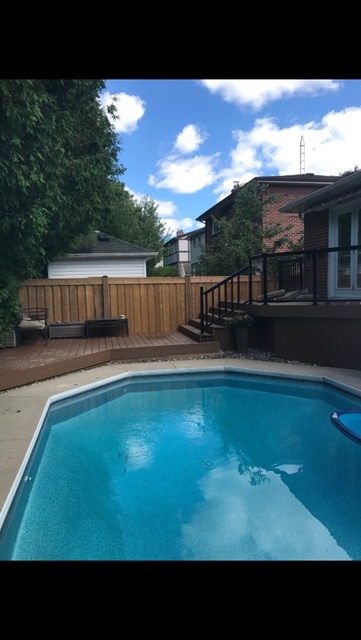 Had a vision for my patio and deck and the team came through, even offering suggestions to enhance the over all look. Will be hiring Justin for more projects. Thank you for the feedback much appreciated !! We look forward to hearing from you again. The final product looks great. There were some setbacks and weather-related delays but Justin made himself available to sort the issues out. It was a great experience to deal with team JWC. Everyone was polite and receptive to difference of opinion. 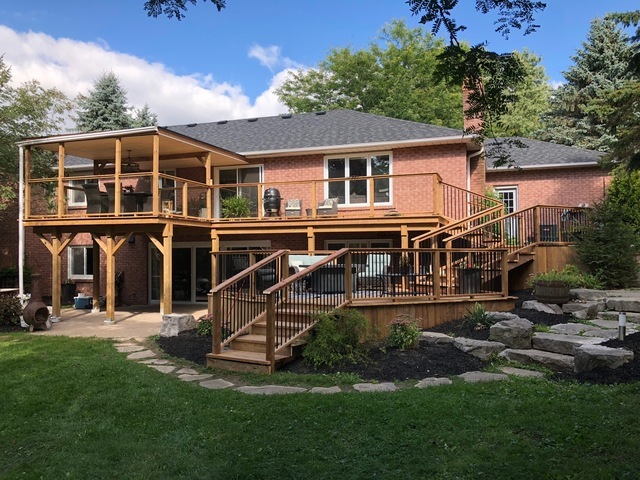 Will likely work with JWC on future projects, and highly recommend their services looking for quality construction work. Very much appreciate the feedback it was a pleasure working with you as well. Thank you ! 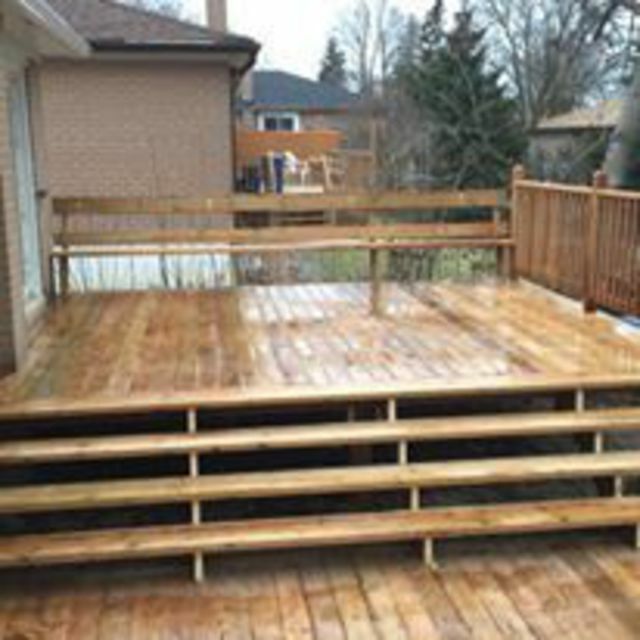 We customize decks from start to finish. everything from railings to stairs with superb design. 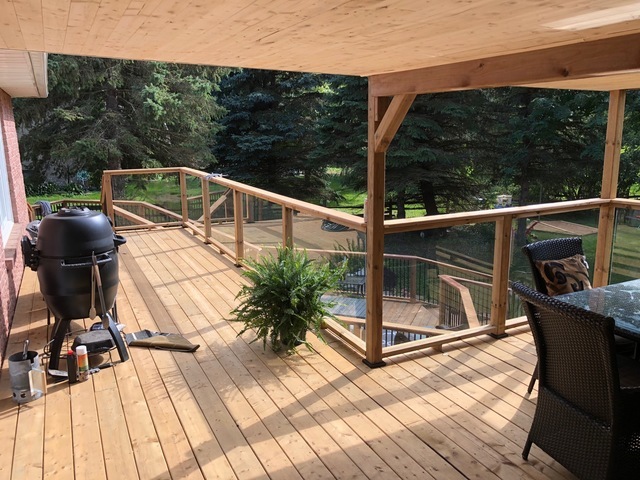 Get the modern look of composite decking or maybe cedar for a sophisticated feel. Anything you picture is always possible. customer satisfaction is what keeps us going! 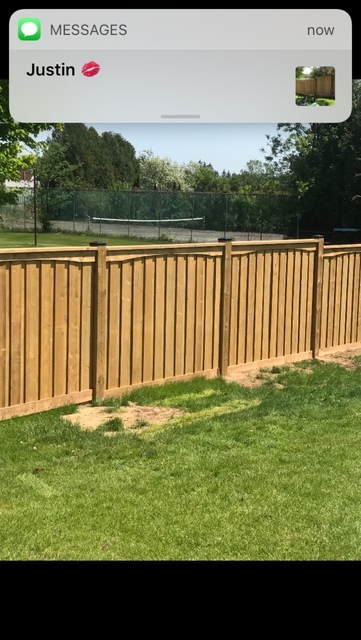 All fences have the ability to be made with a unique personal touch, the customer can be the designer. 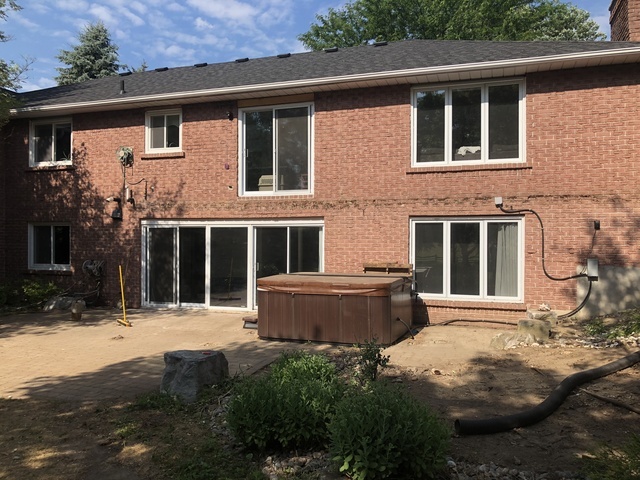 Let us know what you want and JWC Construction has the tools to perfect it. 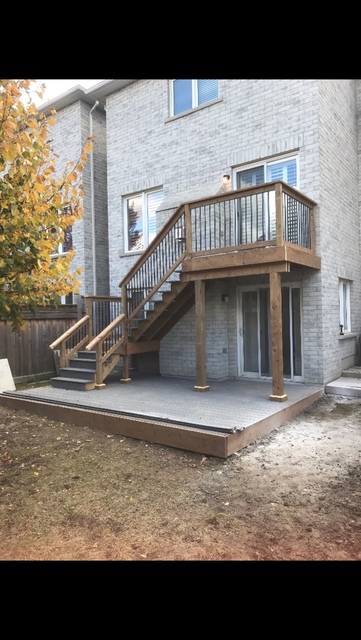 They can be used to keep the dog in the yard, block your house from the road, or maybe to add a little privacy to your new deck! Have you ever just sat down and wondered what that wall would look a different colour, or maybe how much more you could do in there if it was that much bigger. JWC cares about the love of a home and takes pride in experimenting different ways to make it your own. 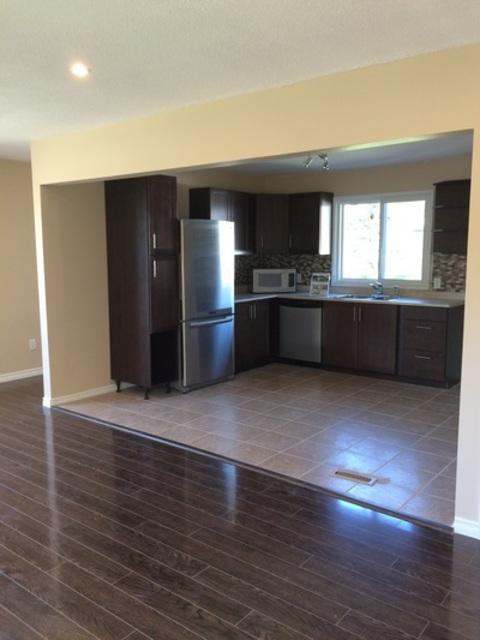 Anything from granite countertops for a spectacular kitchen to a finished basement to fit the pool table! Do you have a structure or items that need to be dismantled or demolished and taken away? Are you looking for a demolition company that is fully licensed, experienced and insured? 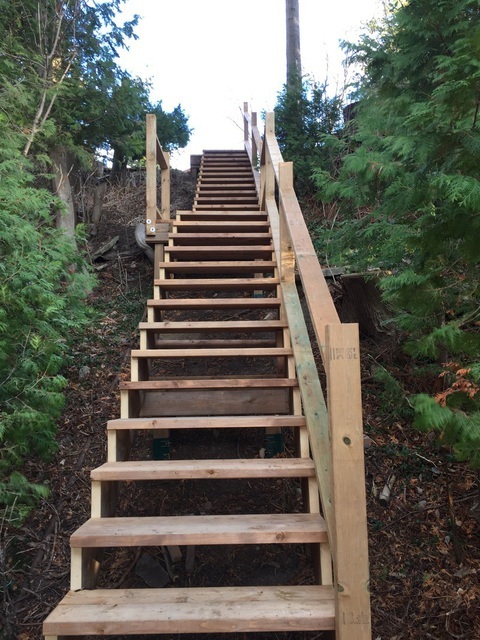 JWC Construction has what you are looking for! We are experienced in all sorts of demolition and our fully equipped friendly crew will demolish and dismantle, then take your junk away! for recycling or disposal. No mess left behind! JWC Construction is your trust worthy full-service junk removal company. We offer junk removal services for your home and business. We ensure that your junk is recycled, donated and disposed of correctly and in a timely fashion. Do you have old furniture, appliances, electronics, tires, construction debris, or yard waste you need to rid yourself of? 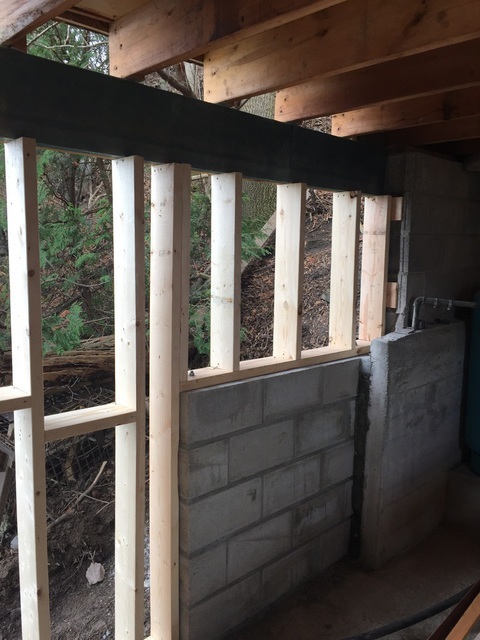 JWC Construction can remove almost any material! while you relax. We’ll remove your junk and vow that no junk will be left behind! Don't have the time or energy to pick it up yourself? No worries! leave to us!! 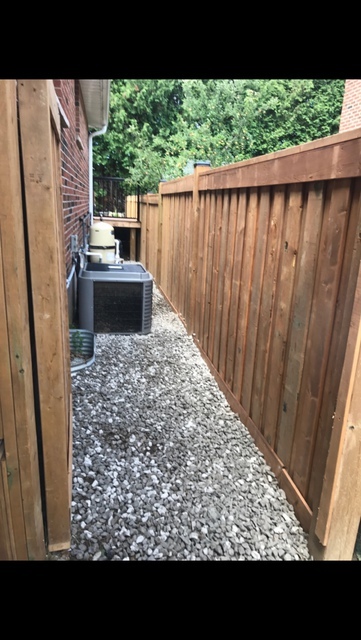 We deliver everything from soil, mulch, and aggregates to decorative stones. Not sure if we deliver what you are looking for? chances are we do and if we haven't we will! We'll deliver to your front door! Our friendly and knowledgeable crew are always ready to help you make your projects a reality!